Virginia Elizabeth (Hall) Cooper, 84, of Salem, passed away on Sunday, October 28, 2018. She was born on Sunday, August 26, 1934 in Roanoke, Va to the late Carl E. and Annabelle G. Hall. 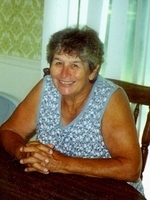 In addition to her parents, Virginia is preceded by her son, Kurt John Cooper; husband of 38 years, James Junior Cooper; and brother, Emmett Hall and wife, Peggy. 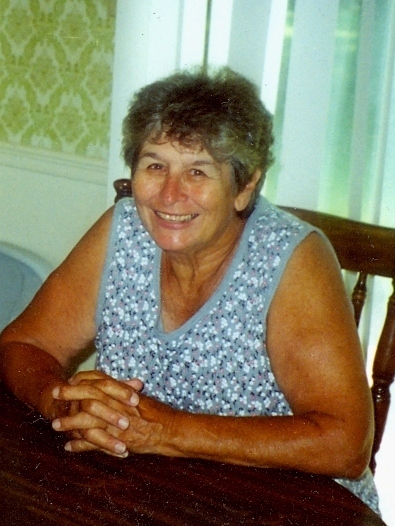 Virginia had been a dealer for the last 40 years at the flea market, where she will be sadly missed. Left to cherish her memory are her sons, Darrell Cooper (Susan), Kevin Cooper (Ann), and Troy Cooper (Rhonda); grandchildren, Daye, Raymond (R.J.), Devlin, Ian, Cory, Danny, Jesse, Jordan, and Tate; great-grandchildren, Tucker, Hunter, James, Adam, Jude, Eden, and Maddox; brother, Robert Lynn Hall; and her dearest friend, Janet Russ. The family will receive friends from 6 until 8 p.m. on Wednesday, October 31, 2018 at John M. Oakey & Son Funeral Home, Salem. A funeral will be held at 11 a.m. on Thursday, November 1, 2018 at the funeral home. A committal will follow at East Hill Cemetery, Salem. To send flowers to the family of Virginia Elizabeth Cooper (Hall), please visit our Heartfelt Sympathies Store.